Your indoor swimming pool near Salt Lake City relies on a delicate balance of chemicals that will keep the water clean, healthy, and comfortable for swimming. 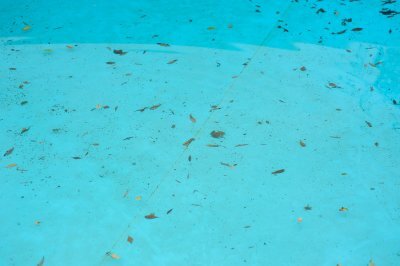 Once you’ve finished up the pool installation process, you’ll need to be able to tell how balanced the chemicals in your water are. Watch this video for some tips on using pool test strips. Part of swimming pool maintenance is testing the chemical levels to make sure they’re in balance. You can do this using pool test strips. Your test strip will have a couple of readers for different chemicals, and you can match them up against the chart on the back of the container to see if they are in the safe range. Dip your entire test strip under the water for a couple of seconds, compare it to the chart, and then adjust your levels accordingly to enjoy a safe, healthy, and clean pool. A hot tub in your backyard will provide you with a wonderful space to wind down and relax after a long day. When you schedule a hot tub installation for your home in Salt Lake City, it is important to remember that hot tubs and small pools require the same level of maintenance as large, inground pools. The pool contractor who performed your hot tub installation will be able to help you maintain your unit throughout the years and seasons. Let’s look at three maintenance factors that every hot tub owner needs to keep in mind. One of the most important factors that you will need to consider when you are maintaining your hot tub is how you will sanitize your water. In order for your hot tub to remain fresh and sanitary, it will need to be cleaned on a regular basis. If you do not have time to deeply sanitize your hot tub every month, you can hire a hot tub contractor to perform this service on your behalf. Achieving the right balance of chemicals in your hot tub water will ensure that you have an enjoyable experience every time you take a dip. If you currently own a swimming pool, you will be familiar with the process of testing and adjusting your water. A hot tub maintenance company can provide you with testing kits that will allow you to easily achieve the right balance of chemicals in your hot tub. The water in a hot tub is designed to remain at a consistently high temperature. If you allow your hot tub to cool down between uses, you may find that your unit starts to experience maintenance issues. In the wintertime, unheated water can even freeze over and crack. To keep your water at the correct temperature for your hot tub, you can use the dials or controls that are located on its side. As a parent, it is your job to make sure that your children are properly supervised whenever they use your backyard pool. 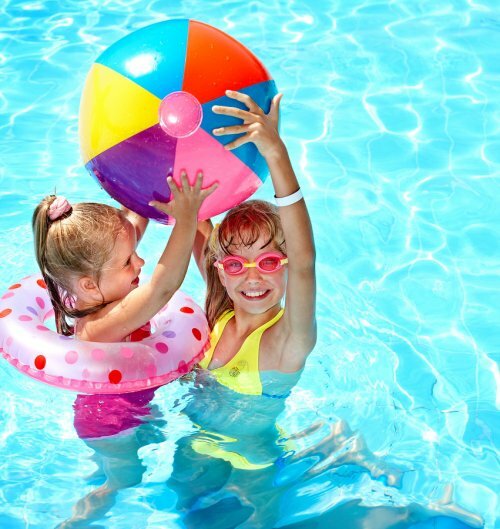 In this video, you will learn some essential pool safety tips for kids and their parents. To ensure that there is a designated adult supervisor, you can make a badge that is easy to identify. 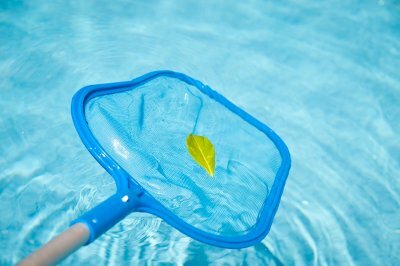 A pool contractor in Salt Lake City can help you construct a pool safety fence to add additional security to your pool space. From pool slides to pool covers, your pool contractor will be able to provide you with all of the features and equipment that you need to create a fun and safe environment around your pool. 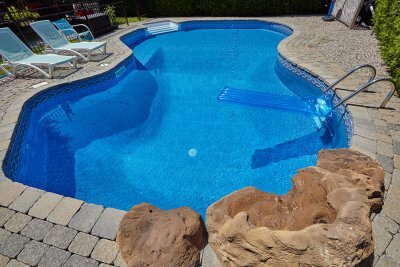 If you are dreaming of hosting a pool party in your backyard this summer, now is a terrific time to schedule a consultation for your swimming pool installation. When you start to plan out your swimming pool installation with your pool builders, you will have the option of creating a freeform design for your pool area. Unlike traditional swimming pools, which contain rigid, geometric shapes, freeform pools have an organic look and feel. A builder that has plenty of experience with pool installation in Salt Lake City will be able to help you plan out a freeform pool that matches beautifully with your backyard. There are a few terrific benefits to freeform swimming pool installation. 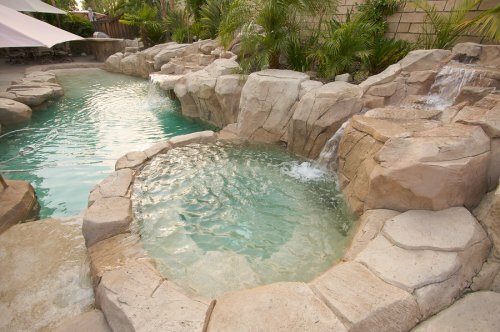 When you create a freeform pool, you will be able to create a one-of-a-kind design for your backyard. Small pools are particularly suited to freeform design, as they can be crafted to look like natural water elements . You may also find that your swimming pool maintenance requirements are lower when you create a freeform design. Overall, planning a freeform pool will allow you to express your personality and sense of style. 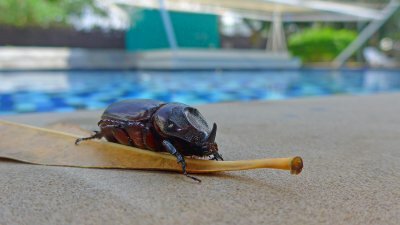 Just as you should remain vigilant to kids being around your pool, you should enforce the same rules around a hot tub installation near Salt Lake City . Safety rules around swimming pools and hot tubs are necessary to keep all kids and swimmers safe while still having fun. Let’s take a closer look at which rules should be enforced around your pool and hot tub installations. To keep your kids, pets, and other people safe around your pool and hot tub, install a security fence around the area. Most cities require some sort of fence or border around hot tubs and pools. These can prevent young children from wandering into a hot tub unsupervised. You can also install various monitors—such as a fence monitor or a water motion sensor—which will inform you every time someone goes in or out of the hot tub. If you have a pool slide, usually complete with a ladder, make sure your kids and their friends are big enough to climb it safely and will not fall off. These are some simple ways to keep kids safe around your pool and hot tub.